Celebrate 2 Anniversaries with Portland Cider Company! 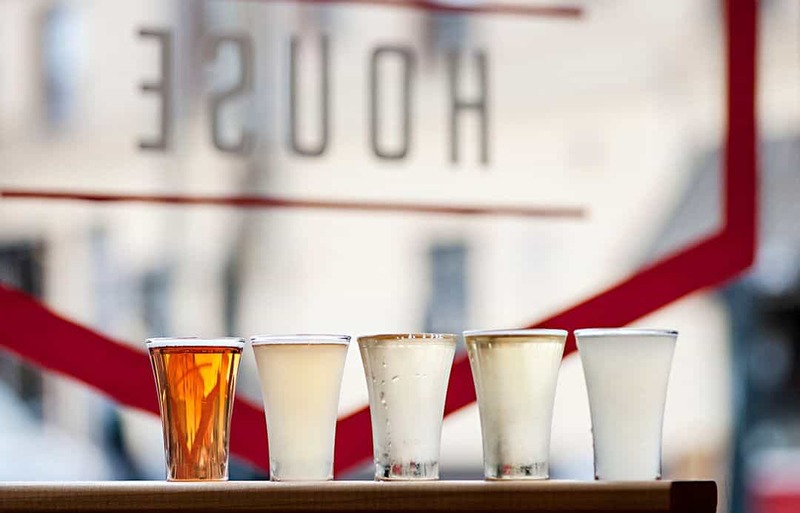 Portland Cider Company is celebrating four years in business by throwing a big cider-themed party, and you’re invited to this fun, family-friendly event on March 11. The party runs from 11 a.m.–11 p.m., with plenty of activities to keep you busy throughout the day. Not-to-be-missed events will include two new cider releases (a bourbon barrel aged dry cider and an Oregon cherry cider), celebration of Johnny Appleseed Day with activities for the kids, live music by Laryssa Birdseye and Shane Brown, live screen printing, live painting and much more. Guests will also enjoy a specialty Portland Cider Company food menu all day long, and guest food truck 808 Grinds will be on-site from 4–7 p.m.